With time the anime based games and series are getting popular. The new age games are digitally exclusive and offer such good imagery designs that it is hard to beat the competitors and stand out. With compatibility with the majority of Xbox, PS4 and even personal computers, these games give the viewers a gaming experience that is unbeatable. Why does this apply to older Otaku? 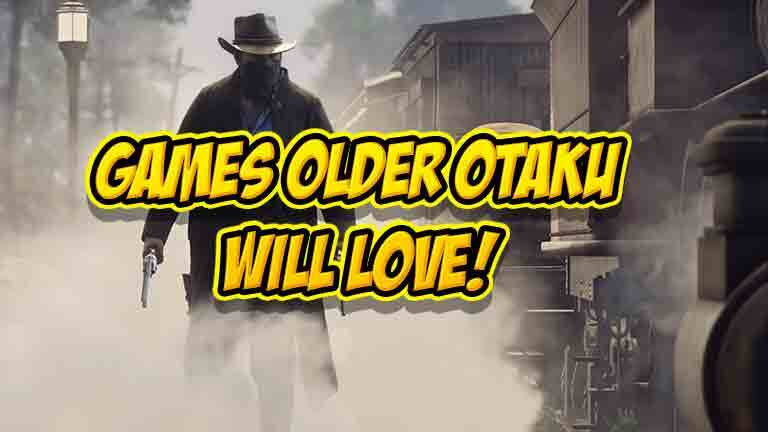 Most older Otaku love to get fully ingratiated into a good story! These games provide such great feats as we approach and enter 2018. The year 2018 sees a very welcoming trend toward the new kinds of RPG and FPS games some of which are eagerly awaited by the customers. Here is a short summary of some of the games coming out in 2018. This is a war sequence of the game where the hero’s actions take place out in the open world. The relatable sights and historical drawings inspired by bohemian history bring forth an environment where the world is carrying on their work while the hero is out for the war against the bad. The scene pulls out the need and pressure to fight for the win and is extremely amazing with all the 3D effects and battle scenario. Comes out on February 2018! Now with this one you are already set to live the real-life experience of the movie Shawshank Redemption. The jailbreak story has inspired the gamers to create the jailbreak game where two brothers Leo and Vincent find their way out the jail and into the freedom. You can pair up with a friend and split the screen for the game or just play solo yourself, the planning and plot with all the real-life confusions are there to make your game interesting. Releases early 2018! Coming out in spring of 2018 after much delay the Red Dead Redemption 2 is an epic game which unfolds its new beauty this time. Shifting from solo play to multiplayer support this time, the game is about the world wild fight and the grandiose train robberies with a lot of action under the lush woodlands. The game is about the Zombie apocalypse and the mindful thought of surviving in a Zombie raid. The game makes about 4 players to play together and practices the ideal move of collectively walking as dead and making your way to survival. Obviously the fight is also about the inmates ditching each other for survival supplies – it gets even more interesting. 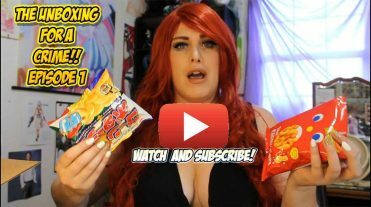 Releases spring 2018! Make time for games as some amazing anime games are on! Its holiday season and most of us are already excited about the amazing time we are going to dedicate to playing games with our friends and relatives. 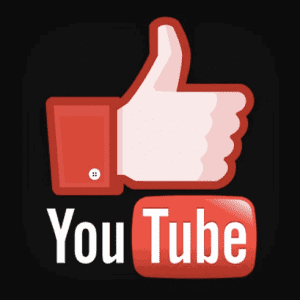 The new age games and animation series have taken a new direction making for the most exclusive experience. While we all love to explore the new games, it is extremely important to have the right gaming consoles to have a worthy experience. With a promise to improve the customer experience the playstation 4 pro is compatible with high end TVs and helps load some of the games with better frame rate and high resolution. The huge data capacity and loading speed makes playing game on the play station very extensive. This one has a 4K output with HDR signal display for a exhilarating experience. For a much budgeted person the Play station 4 slim is an ideal pick for gaming as it has a small footprint, sleek design and perfect controller. 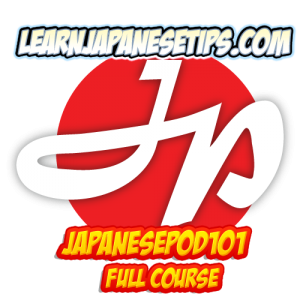 This one is a much compatible and basic version of gaming for the beginners. 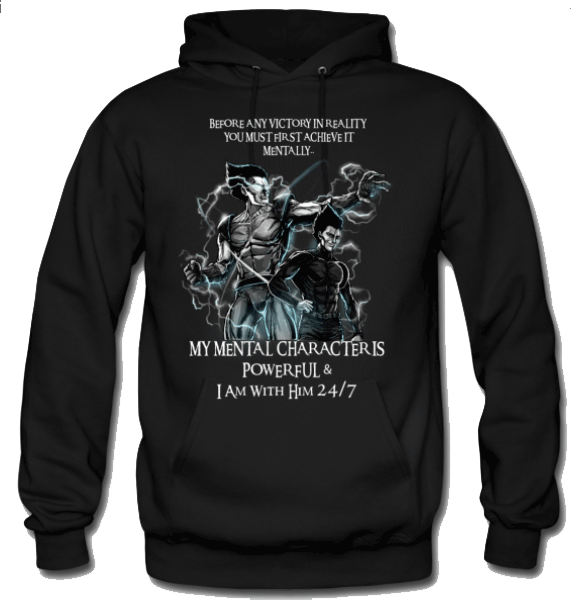 Makes for a great tool if you are just starting out with a gaming experience with animation series games! Supporting a resolution of 4K, optimum frame rate support, good audio and visuals and also offering an introductory storage capacity of about 2 TB, this one is a device to treat the gamers. For an exhilarating gaming experience one needs to sign up with this piece and have a heavenly Christmas. 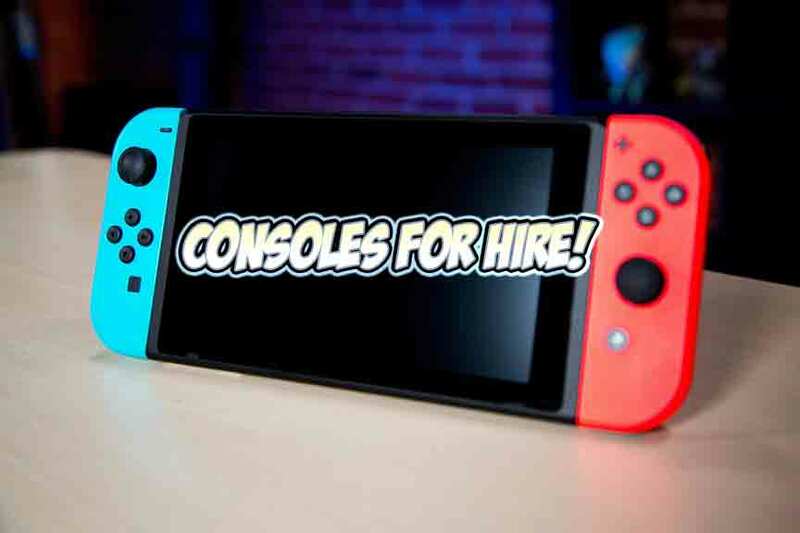 Connect it to your television or just carry its LCD along, the Nintendo Switch – the latest model is a perfect tool for some exciting gaming experience. One can expect a high-powered display with such amazing sound and visual quality that doesn’t go unnoticed. With most of the games compatible to this device the user has a chance to break through the Christmas gaming console in the right price with Nintendo Switch. The gaming consoles have seen a new imagery by the brands as they launch the newest of models ahead of the Christmas. Treating the customers with excellent quality feed, high frame rate visuals and unbeatable audio – the gaming experience is bound to improvise. Select the one which suits your price range and travel suitability. 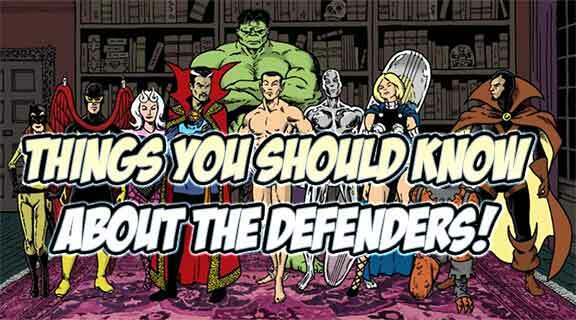 What you need to know about the Defenders! 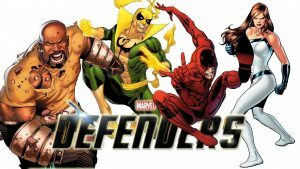 Who did The Marvel The Defenders team face off against in the comics? The 1939 Timely Publications, now known as Marvel Worldwide Inc. features the guardians of humanity portrayed by the characters such as Iron Man, Spiderman, Superman, Hulk, Thor and Captain America, who fight against the evils threatening the fate of mankind with their supernatural powers. These super heroes come together in groups or teams to form different unions such as The Fantastic Four, The Avengers, The Guardians of Galaxy and the Defenders. All these teams have been penned down in their respective comic series and publications under the copyrights of Marvel Worldwide Inc. 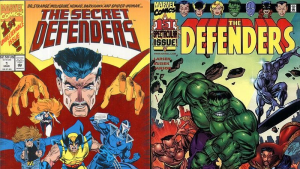 The Defenders, as I’m sure you all have seen in the Netflix adaptation, is a fictional superhero group shown in the American Marvel Comics. 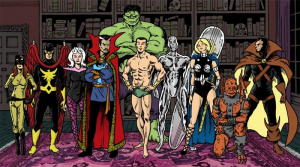 But, the original four as its primary albeit rotating members were none other than Doctor Strange, Hulk, Namor and Silver Surfer, who are portrayed in most of the comics of The Defenders. 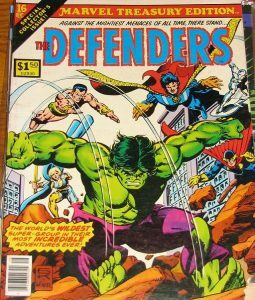 The first appearance of The Defenders was way back in Marvel Feature#1 (December 1971). The comic series from 1972 to 1998 included various super heroes including Valkyrie, Nighthawk, Beast, and Son of Satan. But a fresh appearance of Doctor Strange along with Sub Mariner and Hulk made it possible to fight the Lovecraftian interplanar beings headed by The Nameless One. In 1971 the first feature showed The Defenders fighting against Alien Techno Wizard Yandroth. influences caused by the changes in the writing, rights being passed on to different writers, and an overall culture change. Some of the writers during this time tried to keep the story simple as fighting the evil and leading the truth, while other writers tried to punish The Defenders for being non humans. One such writer David Kraft attempted to introduce numerous new heroes in The Defenders team and also disguising the villains as The Defenders who then robbed people. The New Defenders series included the primary four members who were expelled from the Earth as it was shown in a prophecy that they would be responsible for the destruction of Earth. While in the new issue of The New Defenders#152, Gargoyle, Valkyrie, Manslaughter and Interloper join to fight against the Dragon of the Moon. In 2002, The Defenders Volume2, a curse was placed upon the four Defenders that they would pass from extreme crisis situations. Again in the new seires, Defenders: Indefensible, Doctor Strange try to assemble the four Defenders to battle Dormammu and Umar. Now in the 2017 series, what is ultimatley left behind through various changes and rotating characters are the four primary characters that were portrayed on the current adaptation. The Defenders would be assembled by Daredevil, Jessica Jones, Luke Cage and Iron Fist to fight the Villains that caused the abruption in Hells Kitchen and various parts of New York. 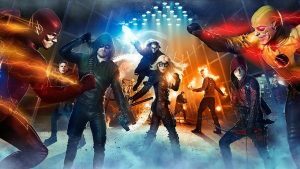 Is CW’s Flash parallel to the Comics? 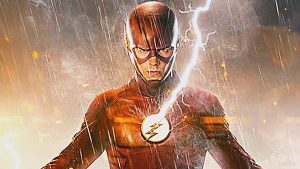 How close is the TV flash cw series in parallel to the comics? Flash is one of those superheroes who is loved by the people who love to read comics. 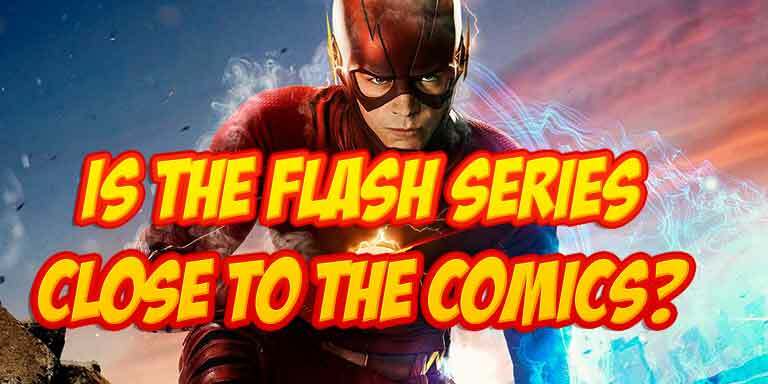 Many TV series have also made based on these comics and Flash is one of them. Believe it or not, people have given equal love to the series as much they have given to the comics or toons for that matter. No doubt the primary storyline of the series is same as the comic. However, the four seasons of the series have been released, and there are small twists in the series that make it different from the comic. 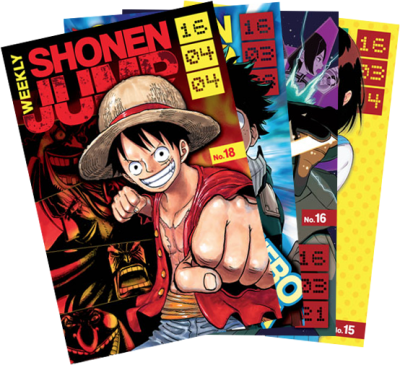 In this article, we will be pointing out some of these twists and let you know how much different this series is from the original comic. Many people are there who think that the role of Flash or Berry Allen should be given to someone else instead of the actor who is prototyping the character now. The beginning or the making of the Flash is somewhat different. 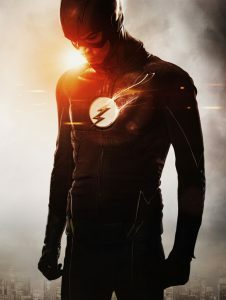 In the series, Berry was struck by lightning and turned into Flash or the Speedster. However, in the comics, there was lightening, but it hit the box of chemical but not directly on Berry. The chemical spills all over Berry and he turn into a super human or a meta-human if you will. The age of the main heroes in series and the comic is also different. In the series, Berry Allen is younger than the character in the comic book. The time travel in the comic and the introduction of the Harrison Wells in the series are two different yet similar perspective occurrences. Both revolve around how time travel can be done, but in the comic it is confusing. In the series, the writers have tried to prove a point. Moving to the Team Flash, in the comic “Vibe” or Cisco is a street-wise character, but in series, he is a scientist. Killer Frost is not the foe of Flash in the comic, however, in the series, she is fighting against flash in spurts basically. Not to play the spoiler the dynamic between Berry and Kaitlyn aka Killer Frost is very different. One minute they are saving her from turning into Killer Frost, the next minute they are fighting Killer Frost to prevent the death of various pivotal team flash members. It’s not a traditional antagonist, protagonist dynamic as Kaitlyn, up until the fourth season, is a beloved character. 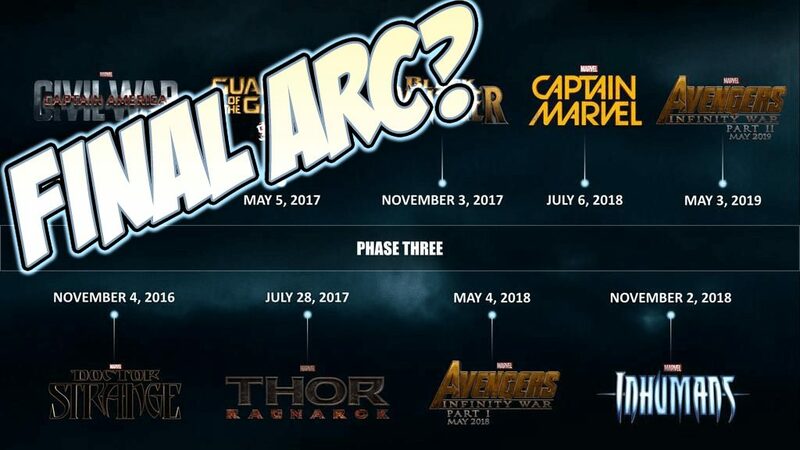 The series is very much so mostly parallel to the comic but there are a few key factors that make the series different. 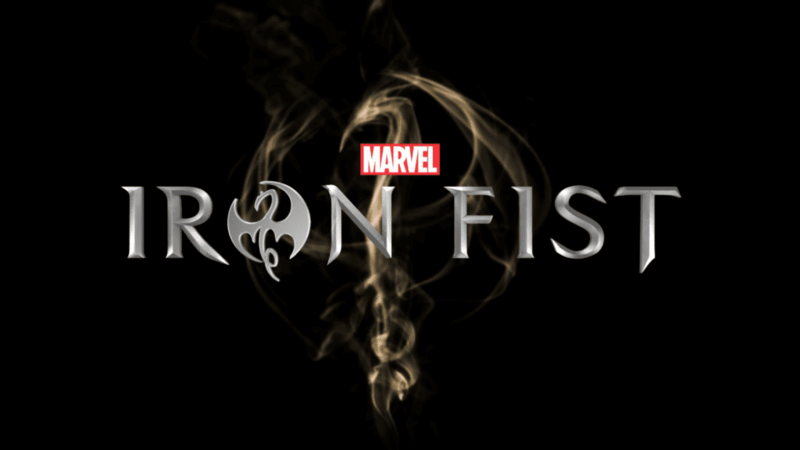 So we’d say its pretty close in fact..
Iron Fist was raised in K’un Lun. He was an orphan whose parents Heather Duncan and Wendell Rand were betrayed by Haroald Meachum when they were in Tibet while searching for K’un Lun. When his parents died, he was discovered by the inhabitants of K’un Lun and brought up there. 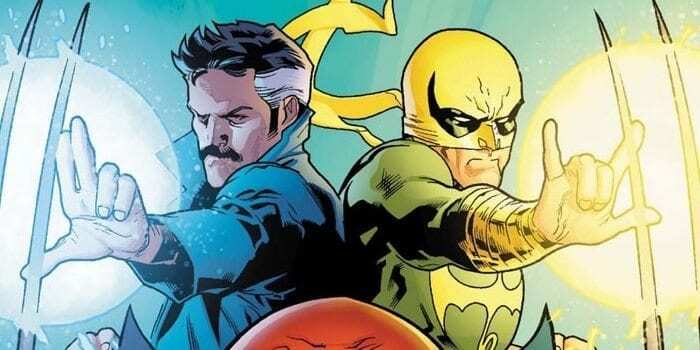 Iron fist is a new avenger, a defender as well as a secret avenger. He has fought in different teams. He teamed up with Luke Cage in Heroes for Hire. Then he created a larger team. He is one of defenders which was brought together by Doctor Strange. Iron Fist and Misty Knight were in a relationship. 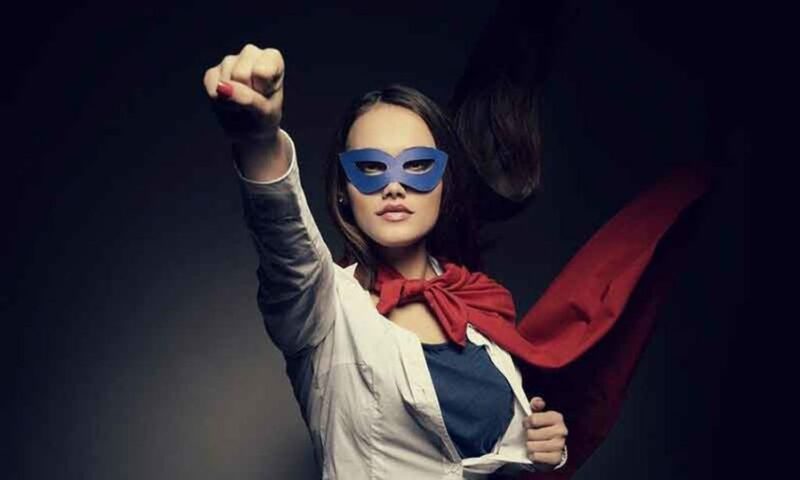 Misty was a former cop and after her real arm was blown up when on duty, a bionic arm was created for her and she was told that she could get a desk job at the force. She refused and became a private investigator. She met Rand after he first returned to earth. He has various super powers. He is advanced in martial arts and uses different weaponry. He can also focus his chi and so his abilities can be amplified. Using this, he can enhance his stamina, speed, awareness, agility, super strength as well as reflexes and durability. Iron fist and Luke Cage both successfully paired as heroes who fought crime and they also sold their skills as a kind of business. 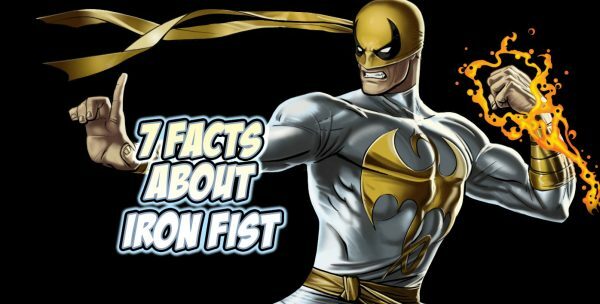 Danny Rand is not the original iron fist as there were many before him who donned the role. These included Quan Yaozu as well as Wu Ao-Shi who was a femal. There were also Bei Bang-Wen, Bei Ming Tian as well as Li Park and even Kwai Jun Fan. In the line of people who protected K’un Lun, Danny is the 66th of them.